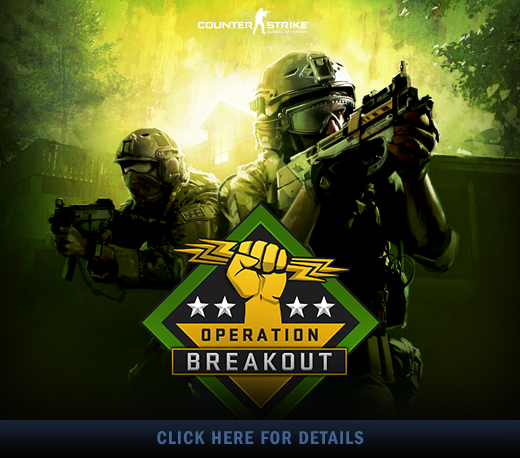 Hey Operation Breakout fans! We’re entering the final days of the operation, which runs until October 2nd. Until then, you still have a chance to play all of the great Operation maps on official Valve servers. You’ll have until the end of the operation to complete your missions, upgrade your Challenge Coin, and add stats to your Operation Journal. 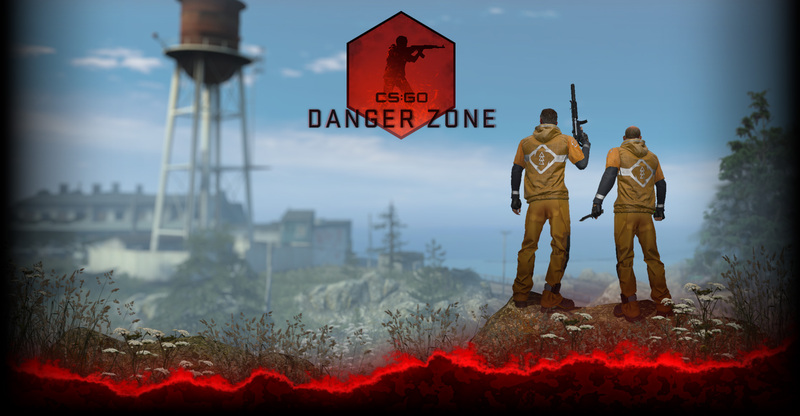 Jump into a match and play these Operation maps while you still can!